It is, in essence, the kind of edition I usually run screaming to the hills to avoid, i.e. 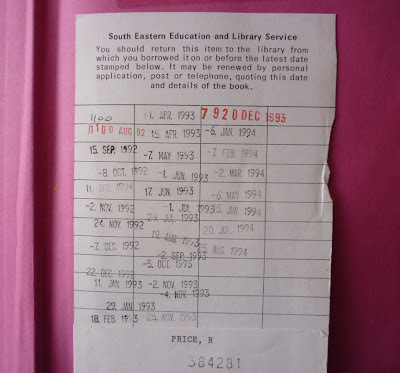 an ex-library one. So why did I buy it, particularly when there are plenty of proper UK first editions for sale online for not much more than I paid for this one? Well, as anyone with more than a passing familiarity with this blog will know by now, one thing I'm interested in is books as objects, specifically the history, or life, of a given book. Most of the time when you buy a secondhand book you have no idea who it's belonged to before you. 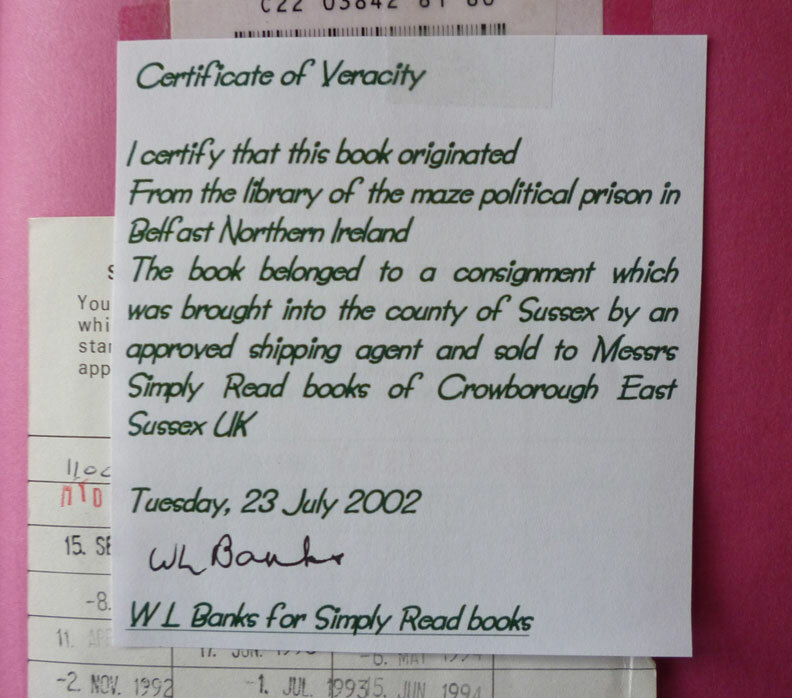 Occasionally a book will have an inscription in it, or will come with a letter from the previous owner enclosed. But by and large the life of a book remains a mystery. One thing an ex-library copy of a book can provide, though, is provenance. With an ex-library copy, you know exactly where a book has been, at least for part of its life (which is something Book Glutton addressed in a post last month) – assuming the endpaper with the library docket affixed hasn't been torn out by some vandalistic librarian, that is. 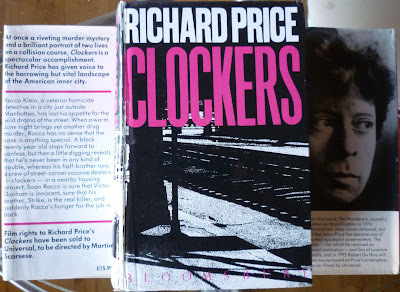 And this copy of Clockers comes from a highly unusual library, one which no longer exists, but which was situated in, at the time, perhaps the most notorious institution in the United Kingdom. 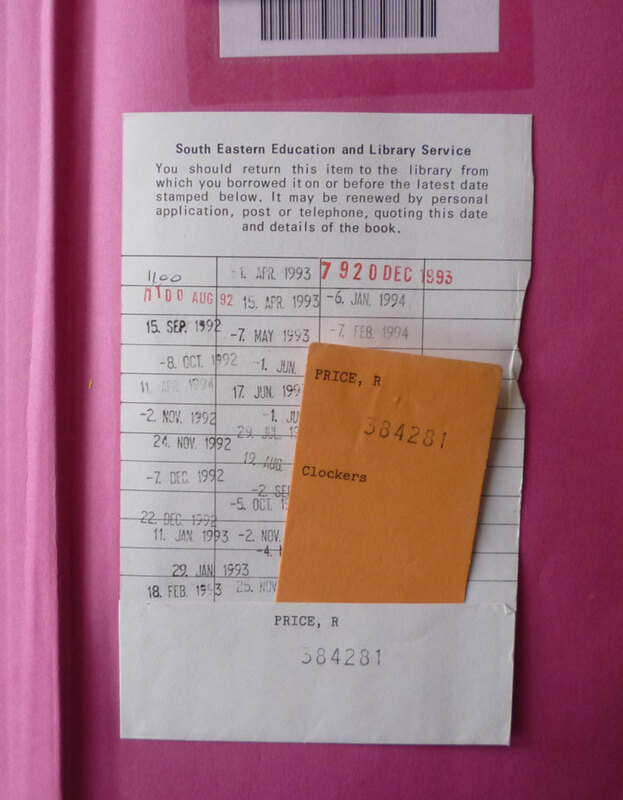 The library docket glued to the pink endpapers offers few clues as to the identity of that institution; you can see that the library was part of the South Eastern Education and Library Service, which would naturally lead one to assume South East England. But in fact the region in question is in Northern Ireland, and within that region is the city of Lisburn, just outside of which resides Her Majesty's Prison Maze. Maze Prison, or the Maze, was operational from 1971 to 2000 (parts of it are still standing today), and was where paramilitary prisoners from both sides of the Northern Irish Troubles were held. It was the site of the infamous dirty protest of the 1970s and hunger strike of 1981, as well as a violent prison break in 1983 and an assassination in 1997. It was, in truth, a very scary place indeed. But the inmates also played an instrumental part in the talks that led to the Good Friday Agreement, which in turn led to the closure of the prison and thus to (relative) peace in Northern Ireland, so the Maze was historically significant in a number of ways. 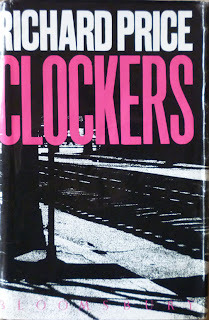 So I'm about as sure as I can be that this copy of Clockers is ex-Maze Library. Simply Read make a point of stating in a lot of their AbeBooks listings that "Maze books are generally less well-used than public library books", I guess because the inmates had more pressing matters to deal with than a little light reading. 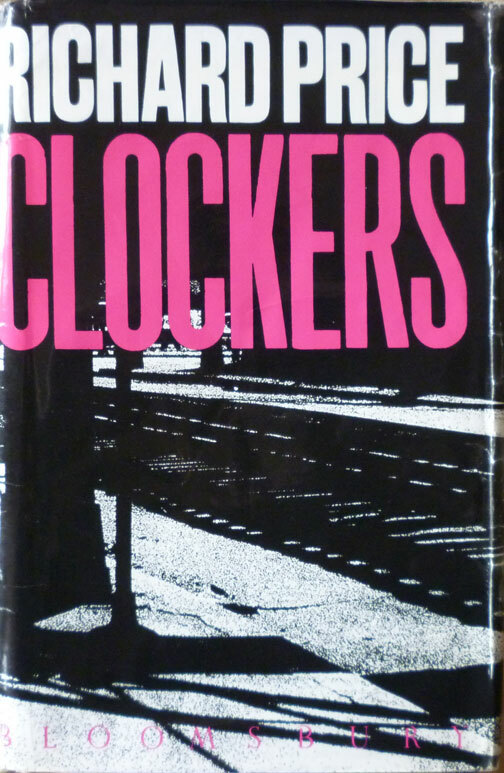 But what's interesting about this copy of Clockers is that it was evidently very well-read. 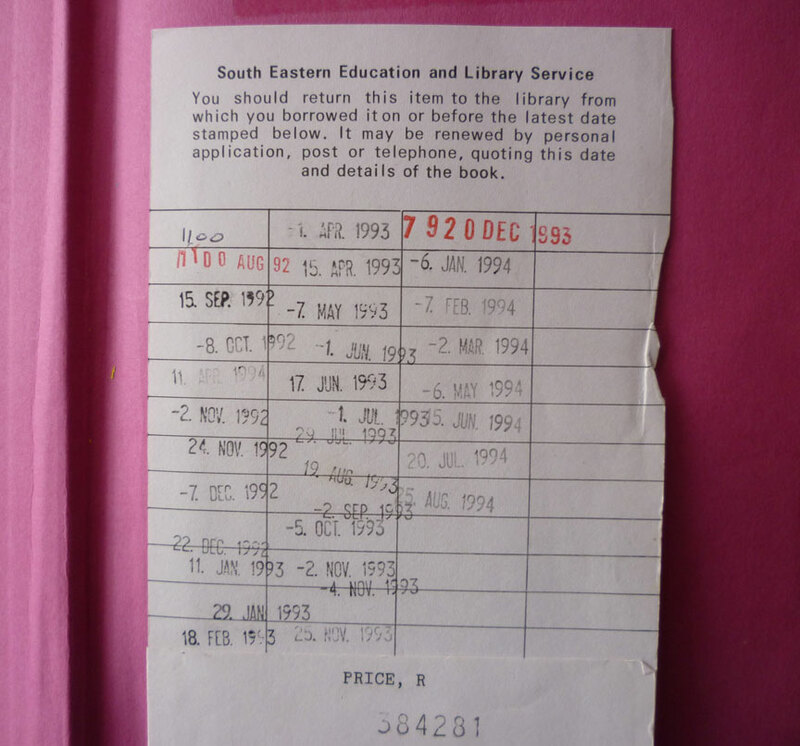 It bears the marks on the page edges of much thumbing, while the date stamps on the glued-in library docket suggest it was pretty popular, seeing constant use right up until it was withdrawn from use in August 1994 (possibly to make way for the edition of Clockers I'll be blogging about next). 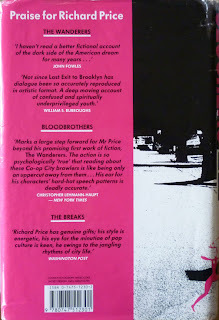 It has to be said, there is a certain morbid curiosity with a book like this; you do find yourself wondering which Maze prisoners read it, what they made of it, whether its story of murder and a possible wrongful conviction especially appealed to them (the number of withdrawals would suggest it did). But it is, when you hold it in your hands, an unwieldy object: it's bloody huge, not so much a brick of a book as a breeze block of a book. 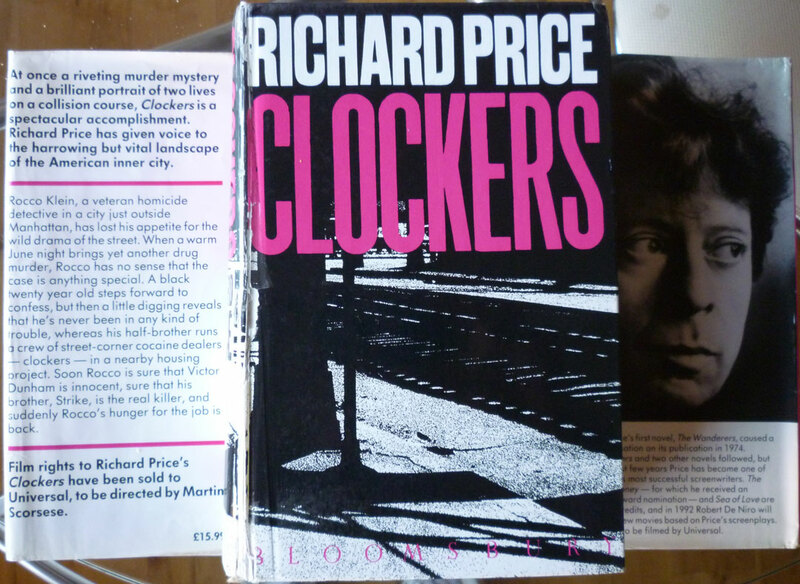 Luckily, the other copy of Clockers I nabbed is a more manageable size – it's a good deal smaller and lighter – and is rather special in its own right. And I'll be discussing that edition – and some other aspects of the book, including Spike Lee's 1995 movie adaptation – in the next post.